Lake Orion Plumbing Heating and Cooling offers complete plumbing, heating and cooling services for commercial and residential projects. Our service area includes the greater Lake Orion, Oxford, Rochester, Auburn Hills, Clarkston, Metamora, Ortonville, Waterford, Lapeer and Clio communities. 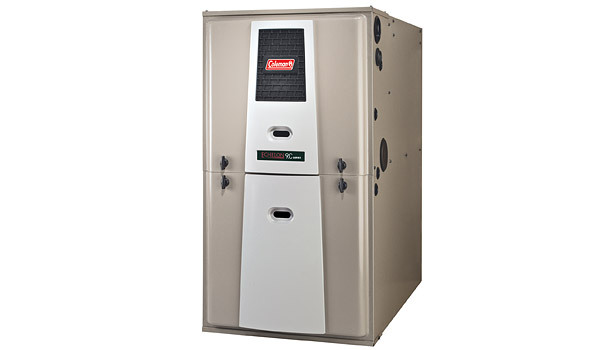 Efficiency – we will give you peace of mind that your furnace is functioning at peak efficiency to save you money. Safety – all carbon monoxide levels will be checked to keep your family safe! Longevity – we will fix small problems that can destroy your furnace over time if left untouched. Comparison – Allow one of our skilled technicians to explain the potential savings that a 95%+ efficient furnace can offer.